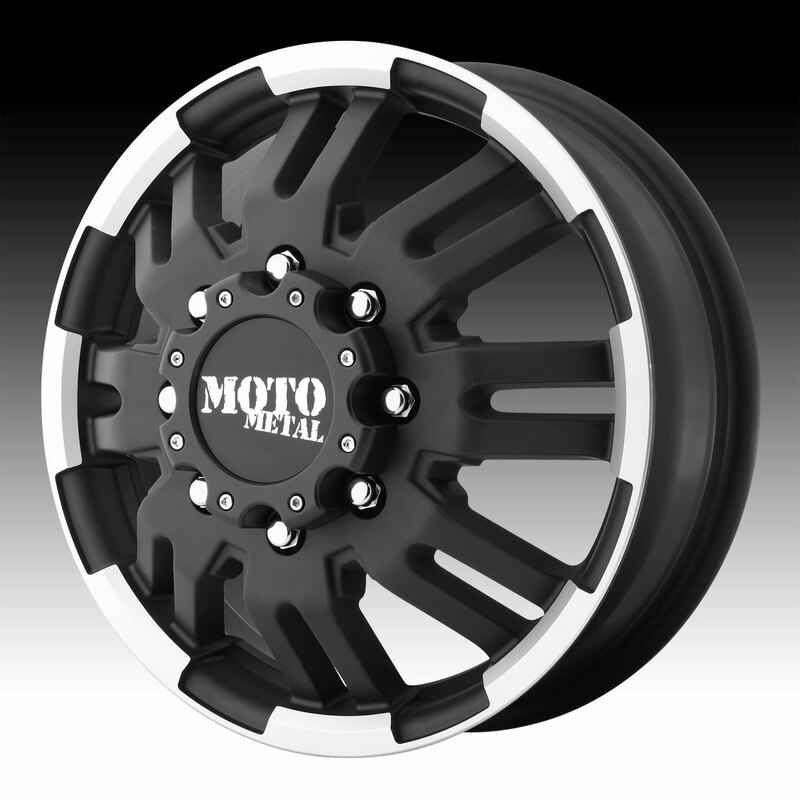 The Moto Metal MO963 wheel is available in 16 and 17 inch sizes for Ford, Chevy and Dodge dually trucks. 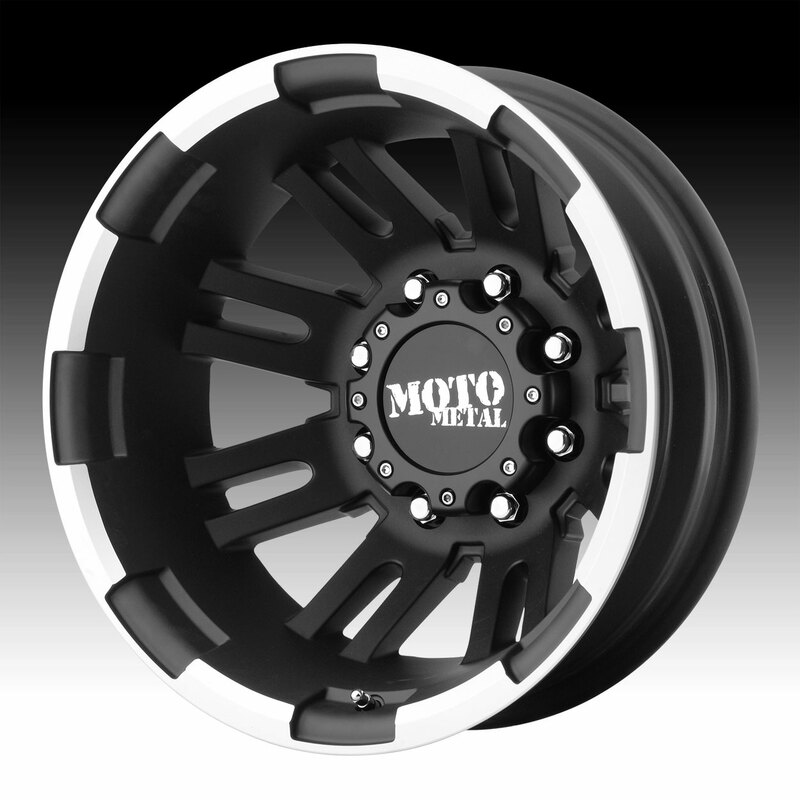 16x6 8x165.1 -134 MO96366080794N $188.00 34.99 Lbs -->> Call or email for special deals! 16x6 8x165.1 +111 MO96366080799 $188.00 34.99 Lbs -->> Call or email for special deals! 16x6 8x170 -134 MO96366087794N $188.00 34.99 Lbs -->> Call or email for special deals! 16x6 8x170 +111 MO96366087799 $188.00 34.99 Lbs -->> Call or email for special deals! 17x6 8x165.1 -134 MO96376080794N $212.00 34.99 Lbs -->> Call or email for special deals! 17x6 8x165.1 +111 MO96376080799 $212.00 34.99 Lbs -->> Call or email for special deals! 17x6 8x200 -134 MO96376082794N $212.00 34.99 Lbs -->> Call or email for special deals! 17x6 8x200 +111 MO96376082799 $212.00 34.99 Lbs -->> Call or email for special deals! 17x6 8x210 -134 MO96376089794N $212.00 34.99 Lbs -->> Call or email for special deals! 17x6 8x210 +111 MO96376089799 $212.00 34.99 Lbs -->> Call or email for special deals! Love the look of the Wheels, have not been able to mount them yet because I got the wrong lug nuts, and have not received the correct ones yet. Love the look of the Wheels, have not been able to mount the ..